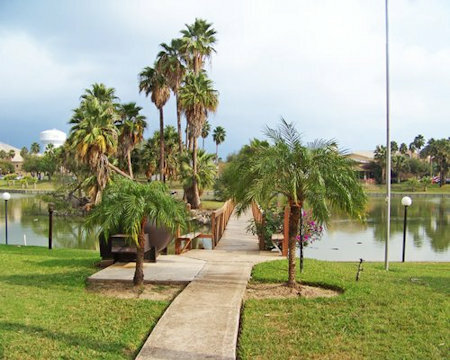 Fort Brown Condo Shares in Brownsville, Texas! 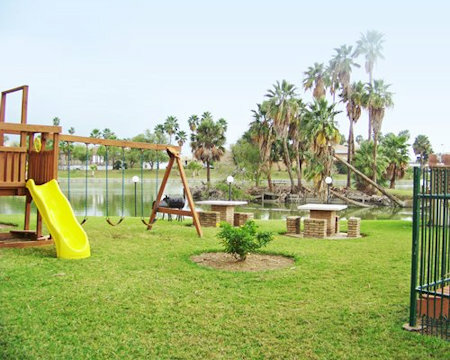 Fort Brown Condo Shares is located at the tip of Texas, a short distance from Mexico, in the semitropical Rio Grande Valley. Soak in the beautiful climate and scenery while immersing yourself in two fascinating cultures. 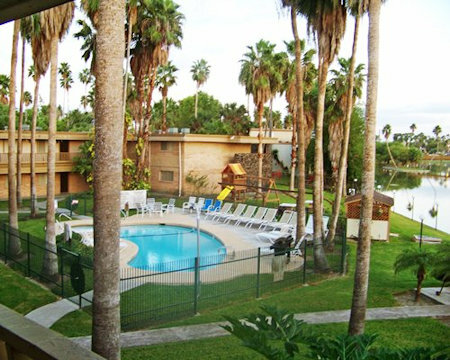 Swim in the resort's heated outdoor pool or take advantage of the on-site lake. Set on the grounds of an historic Mexican-American War battlefield, the resort is rich in history. Activities ranging from horseback riding to golf to scuba diving are jsut minutes away, or you can just relax in the luxury of your own private condo and take advantage of the many resort amenities!